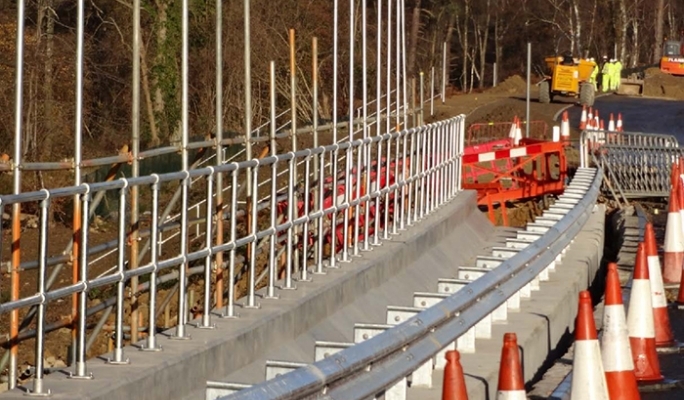 Carillion secured the project for the A23 Handcross to Warninglid. 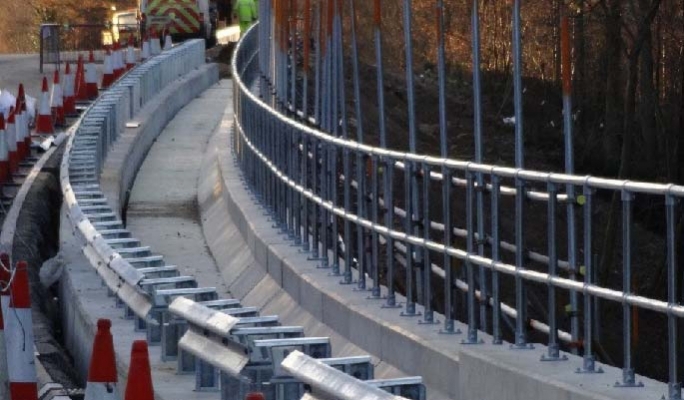 The project commenced in October 2011 and the completion date is December 2014. 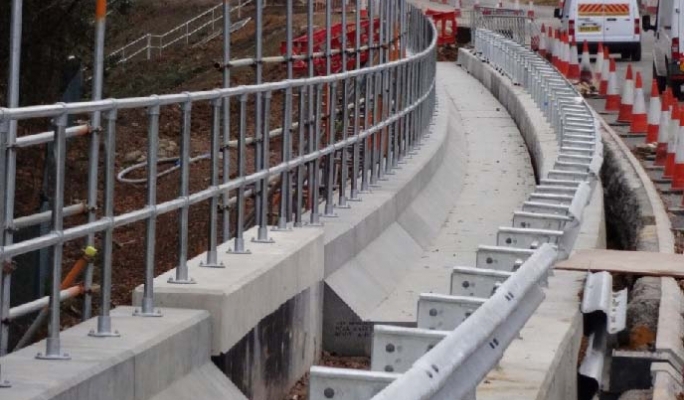 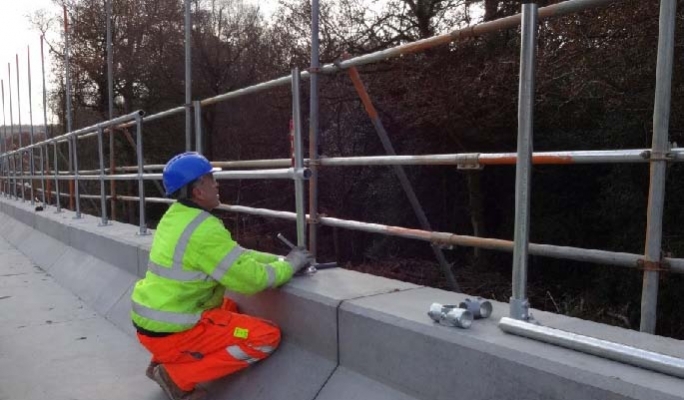 Carillion selected and used KEE KLAMP fittings for construction of top fixed KEE KLAMP guardrail along the highway which links London to Brighton.